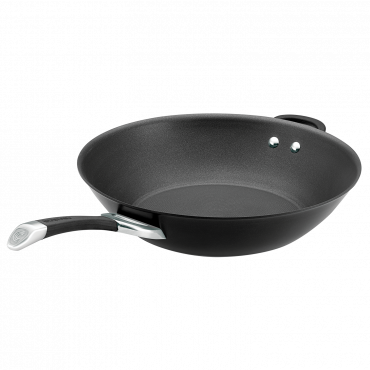 This conveniently sized 21.5cm skillet is the perfect frying pan whether you're just cooking for one, or frying up a side of bacon. 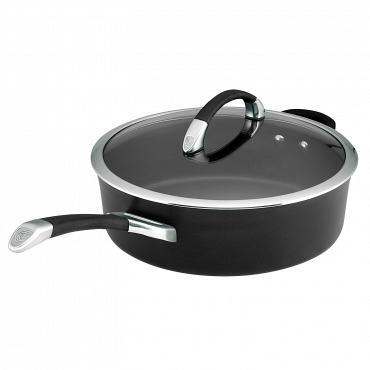 Circulon Symmetry 21.5cm Open French Skillet is rated 5.0 out of 5 by 4. 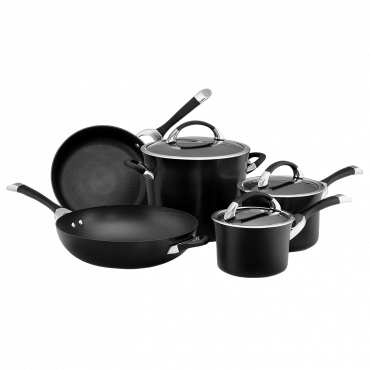 Rated 5 out of 5 by Anonymous from Great Non Stick Option Use little to no oil for a great non-stick result. 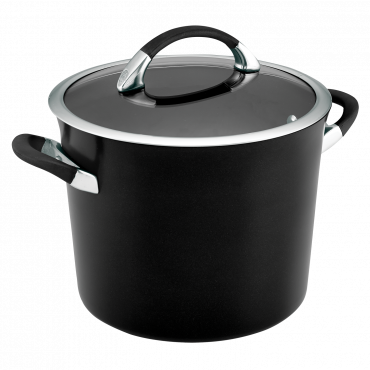 Easy to clean, easy grip handle, and great from stove top to oven. Rated 5 out of 5 by chris from Really works! This is my new 'go to' breakfast pan. 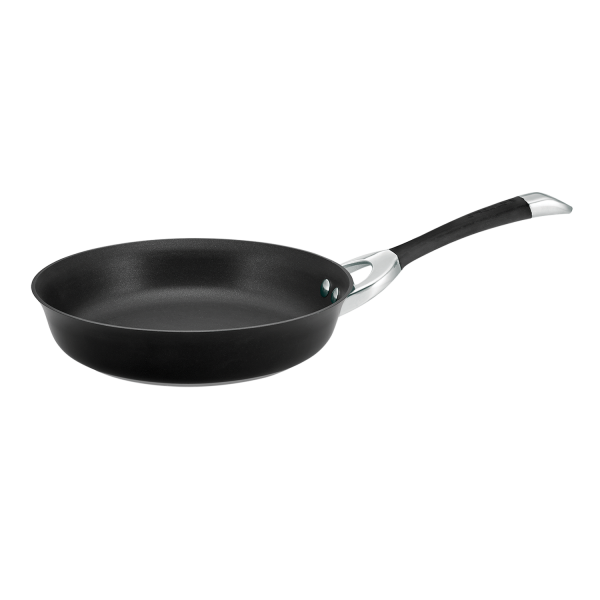 Makes breakfast on-the-run really easy.Eggs don't stick and pan is quick to clean. 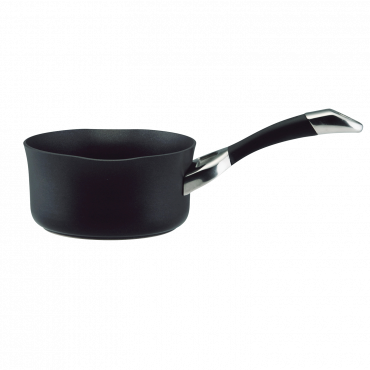 Rated 5 out of 5 by Edis from Go to pan for small tasks Use this for breakfast to small tasks. It’s amazing and heats up very fast. 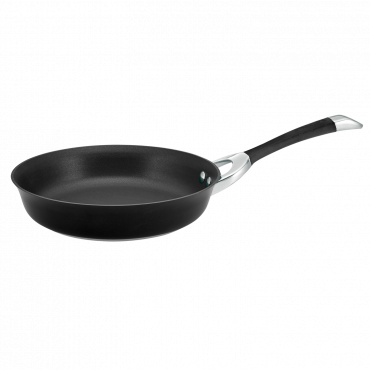 The non stick is really good.